According to Bergen County court records, rapper Lil’ Kim is set to lose her Alpine mansion to foreclosure. The mansion, which Kim bought for $2.2 million in 2002, has reportedly struggled to keep up with her payments for some years. Foreclosure proceedings were set forth by HSBC Bank in 2010. According to information obtained from court documents, Kim owes interest and taxes amounting to over $1.9 million. The bank and the rapper have been in mediation regarding the amount owed since 2015, but in June, a judge ruled the home was in default. For scale, property taxes for the mansion costs over $23,308 per year, according to state records. The home will now move to auction, after which she will have 10 days to to gather the necessary funds to recover the home. Should she fail to recover the home, she will have to vacate the home within 30 days. Foreclosures can affect anyone regardless of their income, career, and societal stature. It’s not uncommon for a person to buy a home when they’ve acquired a certain lifestyle, not knowing that circumstances can change. And if those circumstances change, so could the ability to afford a home. With New Jersey experiencing the most foreclosures in the country and the steady increase in property taxes, many are struggling to keep their homes. While a foreclosure can be a stressful situation, it can also be an opportunity to have a fresh start. There are a variety of different options for people who face foreclosure in order to avoid it. Short sales, reverse mortgages, and other options can all be very helpful. A foreclosure does not necessarily need to be the end. 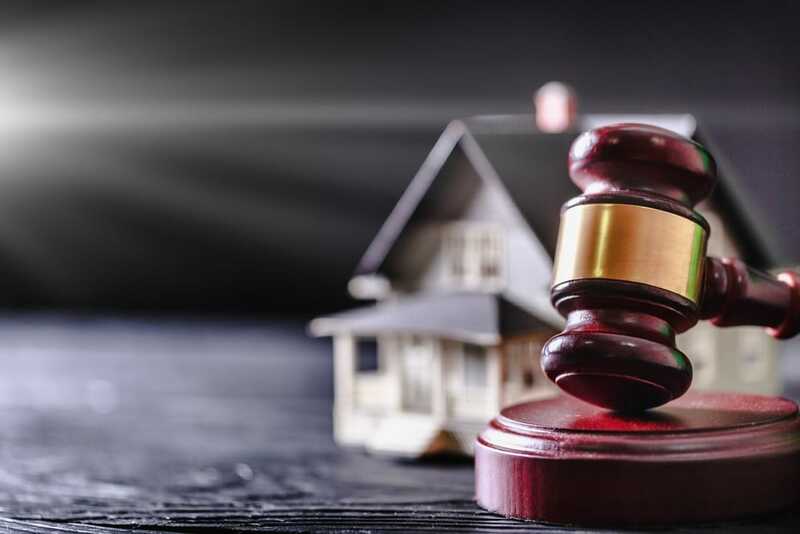 If you have had trouble keeping up with homeowner costs and are facing foreclosure, contact a real estate lawyer who could help. Contact the law offices of Joel R. Spivack today to discuss your options. Call 856-861-6203 or contact online. ← What Happens if My Landlord Stops Making Mortgage Payments?